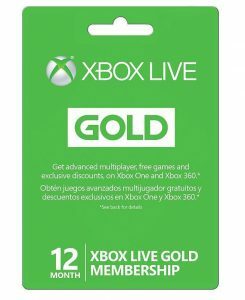 Microsoft Xbox LIVE 12 Month Gold Membership for Xbox 360 / XBOX ONE is just $44.99 !! 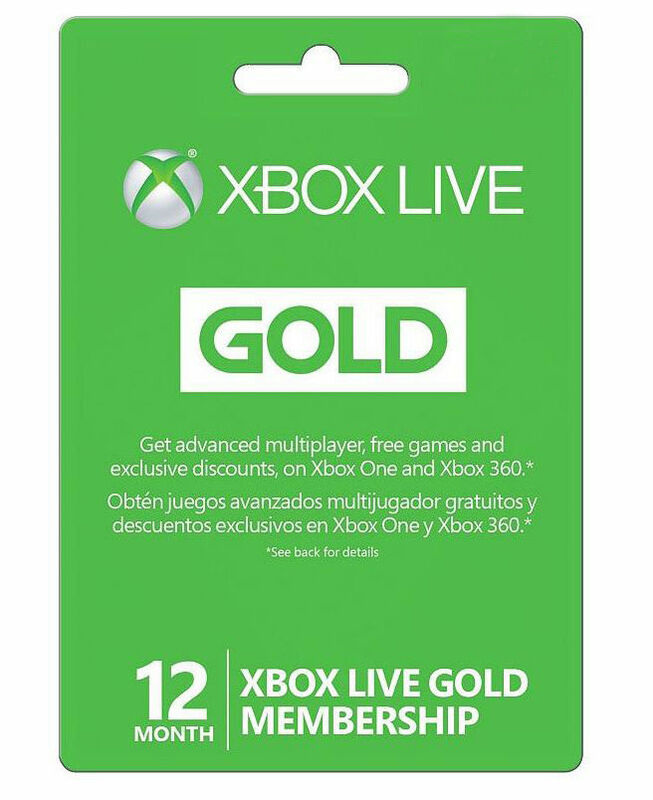 The Microsoft Xbox LIVE 12 Month Gold Membership for Xbox 360 / XBOX ONE is just $44.99 !! BestMassage 2″ Pad 84″ Black Massage Table Free Carry Case Bed Spa Facial T1 for $69.99 + FREE shipping !!! reg price $200!! Frigidaire – 8-Bottle Wine Cooler – Silver for $69.99 + FREE shipping !! reg price $100!! Benefit Cosmetics POREfessional BOGO for as low as $21 + FREE shipping !!! reg price $62 !!! Outdoor Gazebo Canopy 10’x10′ Pop Up Party Tent Mesh Mosquito Net Patio Tan for just $99.49!!! adidas Essentials 3-Stripes Pants Men’s for just $19.99 !!! reg price $40 !!! Mickey Mouse Clubhouse Cash Register is as low as $8.88 !!! reg price $23!! Fisher-Price 3-in-1 Sit, Stride & Ride Lion for $29.99 !!! reg price $45 !! Fisher-Price Classic Corn Popper Walk & Push Toy, Blue for $6.99 !!! reg price $9.44 !!! V-SWEAT Durable wrap around belt for just $25 !!! Contigo AUTOSEAL Cortland Water Bottle, 24 oz , Greyed Jade thats only $7.98 !!! reg price $13 ! !